Thank God Judicial Watch is on the case because they are the only ones I trust to look into all things Clinton. Should Trump start listening to the “Lock Her UP!” contingent of the party? 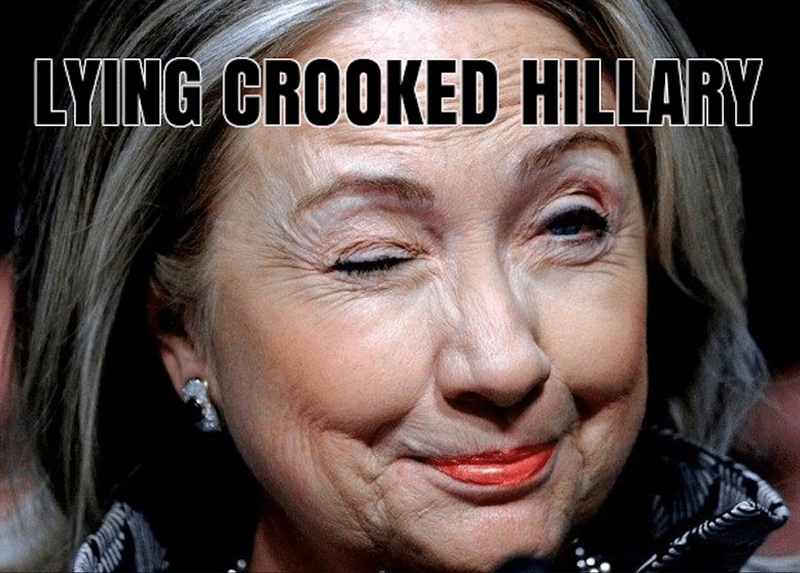 TGP: Conservative watchdog group, Judicial Watch today released 2,078 pages of documents revealing MORE instances of former Secretary of State Hillary Clinton sending and receiving classified information via an unsecured email server.